Opening a new business and need help? Check out this guide! Our membership fees are based on the type of business and number of employees in your business. 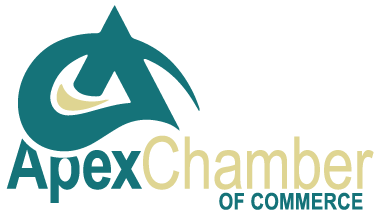 The goal of the Chamber is to keep member fees as low as possible, while still offering quality programs and personable service. Give us a call or send us a quick email.